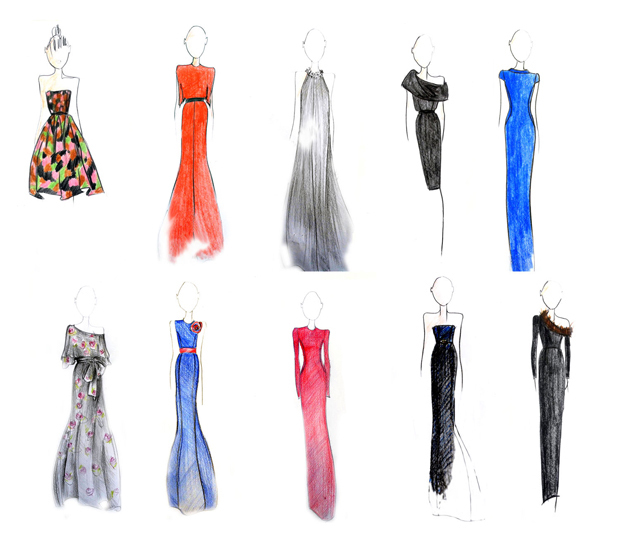 Alexander Terekhov designed 12 spectacular evening dresses and gowns specially for this season’s holiday parties. The collection is available in Terexov boutique in Radisson Royal Hotel Moscow from December, 5. There are only 10 dresses on this picture from designer’s Facebook page, which, for some reason, makes me think that the 2 missing dresses are the most amazing! I really enjoy reading your posts, and this collection is beautiful; very elegant and sophisticated.